2017 One K Global Peace Concert in Manila as part of the One K Concert Global Tour, will showcase popular K-pop artists in a display of global commitment to the peaceful reunification of the Korean people and global peace. 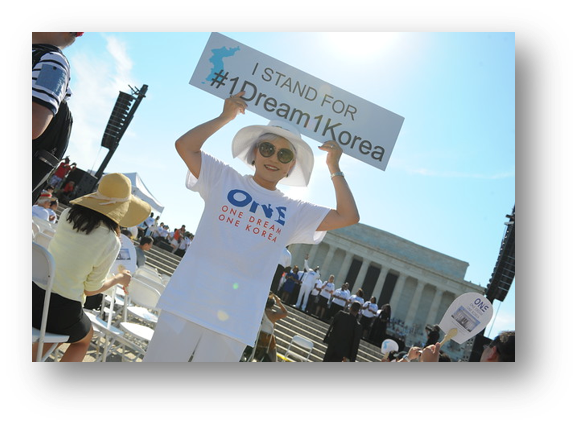 In 2015, the One K Global Campaign was launched as a part of a popular movement for Korean reunification and to contribute to a larger effort to advance regional peace and global security. Action for Korea United's "A New Era Unification Song Campaign" spread a yearning for Korean reunification and strong desire for "One Korea." The Campaign kicked off with highly publicized events in the USA, Japan and a One K K-Pop concert at the Seoul World Cup Stadium in South Korea, reaching millions of people across the globe. 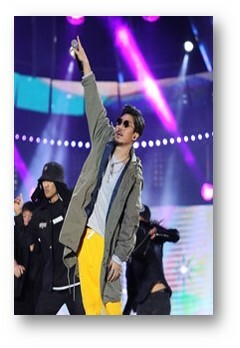 The theme song, "One Dream One Korea," gained millions of views on the internet from worldwide K-pop fans across more than 220 countries. Now AKU aims to further expand this message by embarking on a global-scale campaign with another song like the landmark recording "We are the World," the 1985 recording by leading USA artists. The song of hope for Korean reunification and world peace will reverberate in every corner of the world. • Seoul Broadcasting Station (SBS), produced and broadcast the One K concert and a one-hour documentary program on the campaign.